Users took to Twitter to express their anger and disgust at the news network which appeared to threaten to reveal personal information about Reddit user “HanAssholeSolo,” who, CNN claims, allegedly originated the GIF of President Donald Trump tackling CNN in a wrestling match. The hashtag #CNNBlackmail quickly began trending on Twitter as users expressed their disapproval of CNN’s threat, some in the form of edited GIFs and videos not unlike the GIF that “HanAssholeSolo” allegedly made. 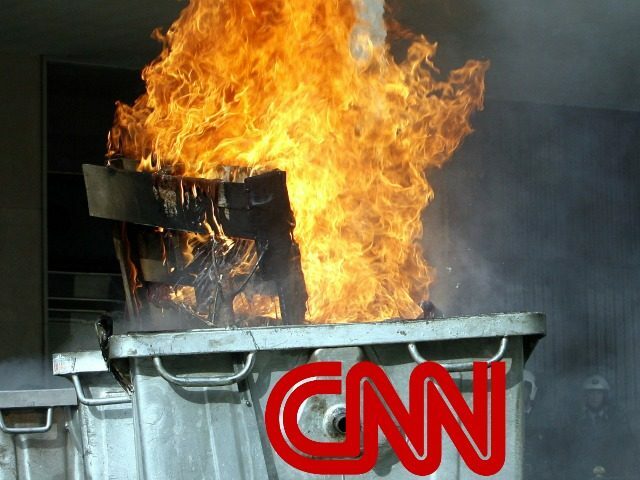 More videos and images mocking CNN for their actions can be found under the #CNNBlackmail hashtag.